Combining form of Greek bronte thunder. 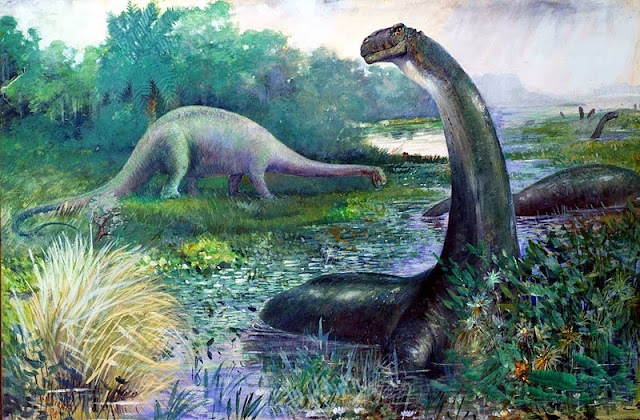 (or Apatosaurus), known as fossils of the Jurassic and Cretaceous periods. To be truthful, I don't really know what this one is, but it just sounds so damn cool: Government by Thunder! Rrawrh! Someone who habitually steals your thunder. You know who you are. such as kite-flying, maypole dancing, TV aerial erecting and full-armour hilltop jousting. my naps à la sauropod, and a particularly clumsy, heavy-footed, dim-witted sauropod at that. Git. An artist's impression of my next door neighbour. Are you a brontophobe, brontophile or brontoped? Do you have any suggestions for other bronto words? Do please clap your comments into the box below. I love it, Evi - so celestial, so epic, so quintessentially Grecian! I'm good, thank you - I fell behind with the postings which is why the timings have been all over the place, but I think this weekend I will finally be back on track with the posts going out at 8am GMT. Phew. Brontoloquent - speaking in a thundering voice. Brontoloquist - one who speaks in a thundering voice! Maybe keep a list of all your coined words?! It would be very entertaining! Oh yes indeed - Brian Blessed springs to mind as a brontoloquist with a most brontoloquent (and hilarious) voice. And I do love making up words - I get as excited as a schoolboy when one of these combining forms pops up. Note them down I will - thank you Jingles. Hi, my name is Bibi. I'm 5'10", 24 years old, and I still hide under the covers when a thunderstorm passes over my house. But right before that I run all about the house unplugging every single electric and electronic device. I guess you could call that a bout of brontopanic. Or brontoverreaction. And I do like 'brontoverreaction' - I wonder if its specifically an overreaction to thunderstorms, or could it be a particularly loud and tempestuous overreaction generally. It could be a combination: a particularly loud overreaction to thunderstorms. Or as illustrated by my lovely assistant... Wait, it's just me. Still: "Waaaaah!! Thunder!! Unplug all the things!! Waaaaaaah!! We're all gonna diiiieeee!!" Brontocide - murder, specifically of ed's neighbour, or Thor. Brontopathy - alternative therapy involving thunder, gullibility and lots of money. Brontoscopy - surgical removal of one's extrovertishness. Brontosexual -don't know, and don't want to know, how that might need to be a word. I don't really know what a brontosexual is either, but I'm pretty sure I want to be one. Imagine being able to say that. "Nah, baby - I'm a brontosexual. Know what I'm sayin'?" "Oh. Right. Neither do I. I just read it on some dictionary blog somewhere." "Right. Don't call me again." I usually pay a visit to my nearest bronteopathist if I'm not feeling quite right or suffering a vague sense of unease. 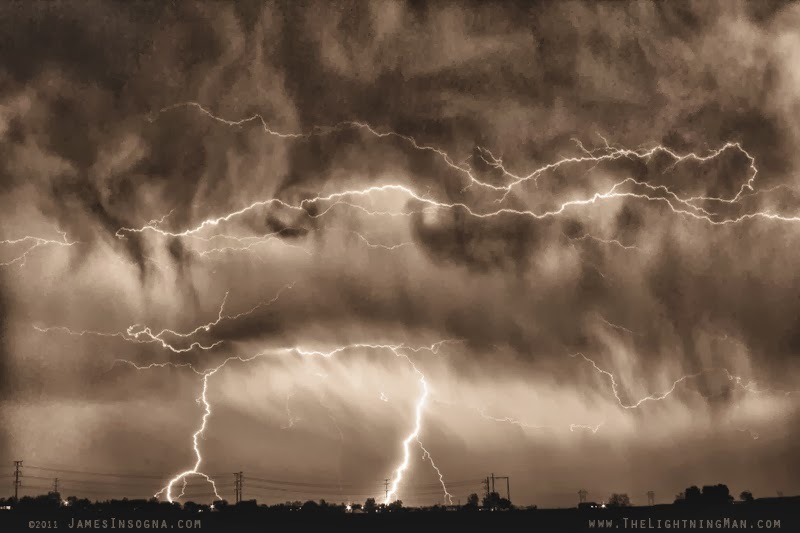 You can't beat the healing power of thunder. Especially if you're feeling a bit under the weather! Damn you, Alternative Nerd! I laughed out loud at that joke - yes - I LOL'd, and now I'm angry at not only LOLing at all, but also LOLing at a joke that should have been unLOLable. Damn your eyes! Bronstopation - like constipation but oh so much worse. But seriously - you wouldn't want to be standing behind a bronstopated brontosaurus without an umbrella, wouldn't you? Many of us might find ourselves deeply troubled and depressed at times, but it will be extremely necessary to know how to overcome the raising level of stress and avoid undergoing panic attacks.